giving notice of their attendance. & Pepper”, 1st floor meeting rooms. undertaking this award process in the future years. event, and send out an invitation in shortly. 2014 at “Crown & Pepper”. January 2015 at “Crown & Pepper”. organised for May 2015 sometime. Tarsem & Jim agreed to look at this. and report back to the Branch. 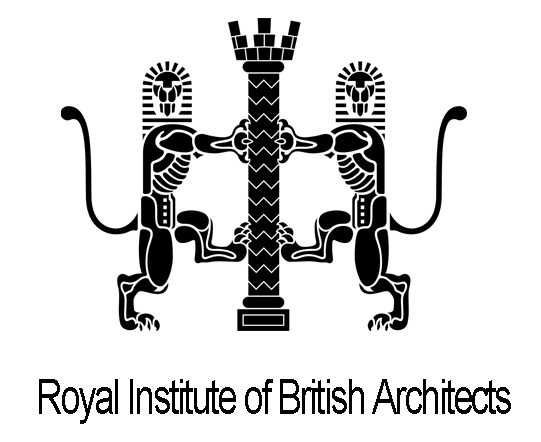 The next event / meeting date is on 8th May 2014 at PA Architect’s office. Harshad Patel offered to hold a Summer Social at his house with partners and children event at his house. This was gratefully accepted by the committee. 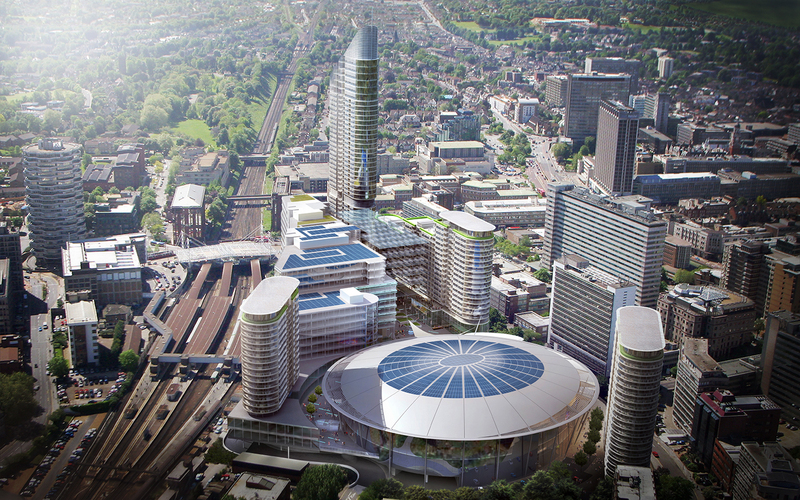 An exciting development to improve building design and promote architecture in Croydon, Bromley and Sutton. The final format is yet to be agreed. This will be a yearly award. It will engage the public, the Boroughs, the local branch architectural members, the local newspapers and media in the process. A shortlist of buildings completed in the last year from Croydon, Bromley and Sutton will be put up for exhibition. Selection of a winner and the runners up will be made. Final decision and format is pending. that were provided by members that stated that they could not attend. the invitations, following Harry Rich’s presentation. 6.30pm Thursday 23rd October 2014 at “Crown & Pepper”. of event was agreed at 6.30pm Thursday 27th November 2014 at “Crown & Pepper”. updates on other issues. Date and time of event still to be agreed, in the New Year. December 2014 starting at “Crown & Pepper”. Reminder email to be sent nearer the time. Paul agreed to look at this long term initiative. lunch. Date, time & costs to be advised. contact the members to discover what sort of topics that this could cover. appropriate arrangements. Committee to discuss, as future event for next year. Suggestions are welcome on future programmes and CPD. Please make your suggestion using the contact form below.